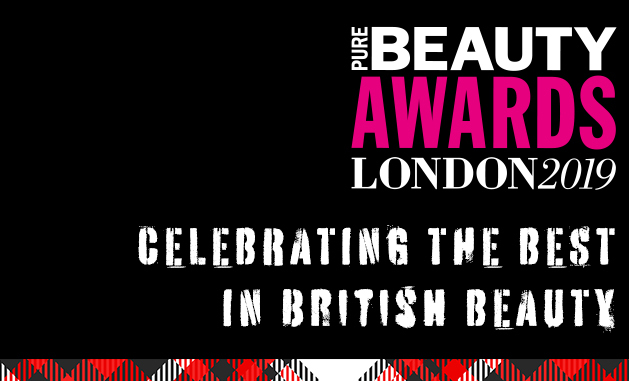 Celebrate the best in beauty at this year’s Pure Beauty Awards ceremony! The evening will kick off with a networking champagne reception where brand owners can meet and mingle with industry professionals and top UK retail buyers. The 2018 Pure Beauty Awards ‘Midnight Garden’ theme evokes the elegance and intrigue of a moonlit garden. The theme will be represented in evening dress featuring botanical prints, woodland ferns and delicate blooms. The awards ceremony will then take place in the ballroom along with a delicious three-course menu created by The Savoy’s talented chefs! The event will also include live entertainment and guests will leave with the much-loved ‘goody bag’ packed with the most amazing beauty and grooming products. The goody bags will be distributed at the end of the event. Your name badge is your ticket to receiving a goody bag so please ensure you collect your badge on arrival. Your name badge will also hold your lucky number for the awards prize draw. Keep hold of it! 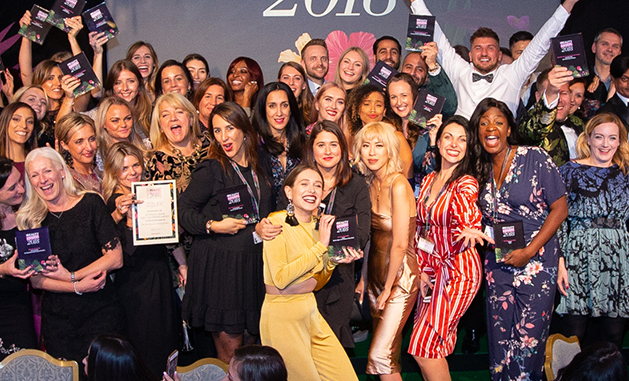 This year, we’ll be extending the celebrations through the night with the Pure Beauty Awards exclusive after-party following the awards ceremony. 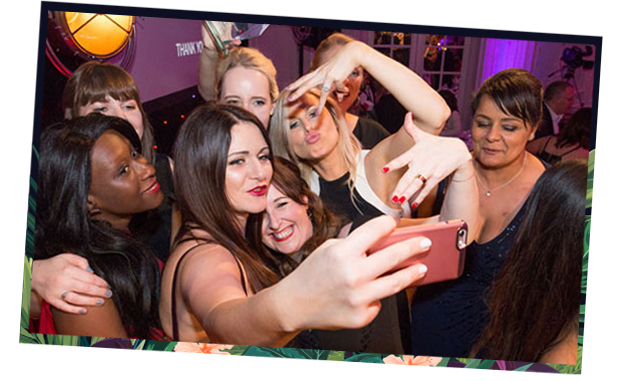 The party will be held at the Dirty Martini – Covent Garden, just a few minutes walk from The Savoy Hotel.